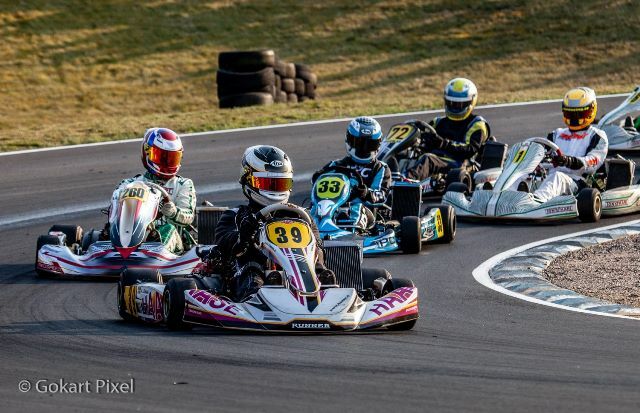 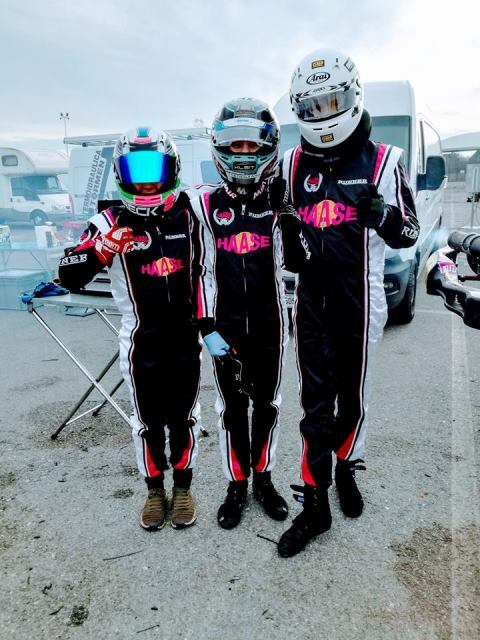 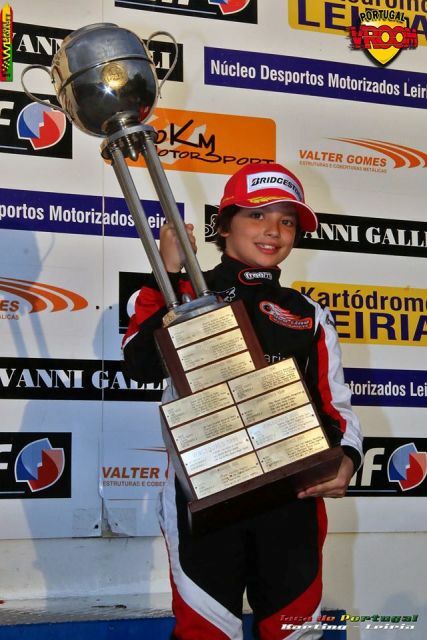 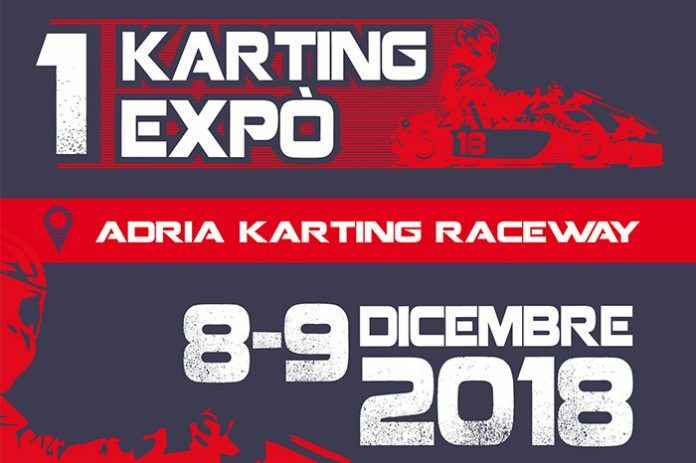 The 2015 national champion title went to Luis Alves, on his Haase Bomber chassis, winner of the Portughese Championship in the cadet class and the Antonio Dinis Trophy. 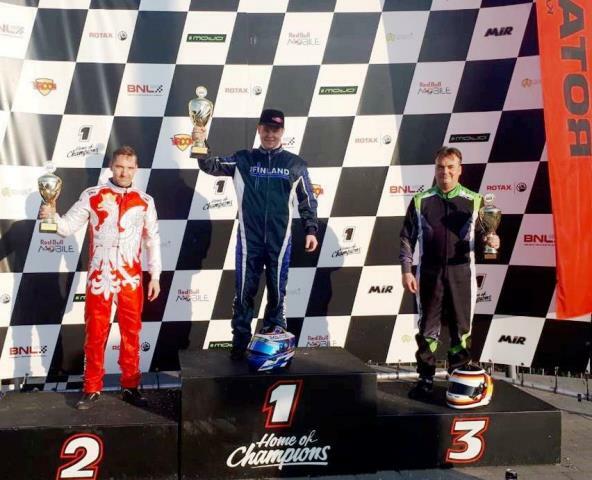 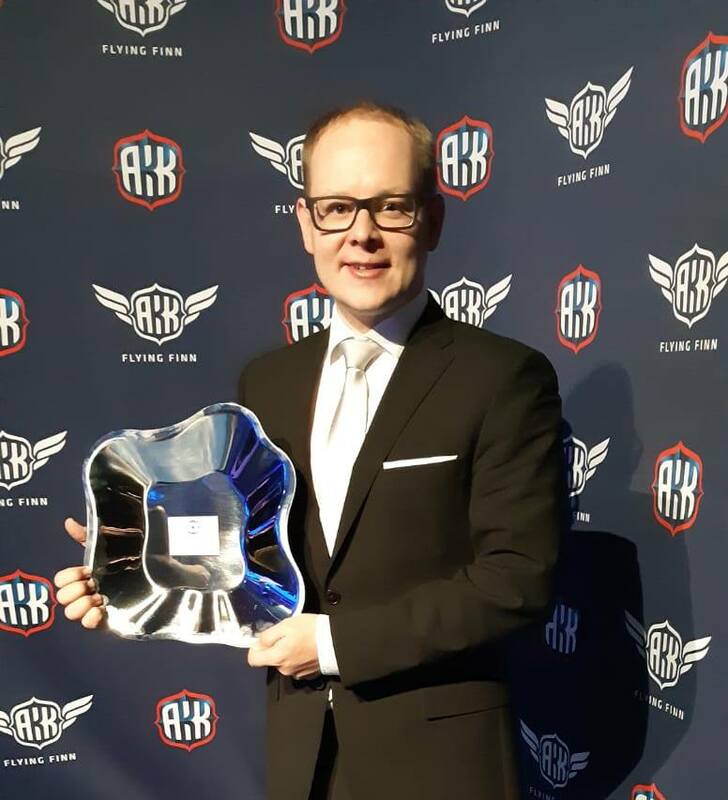 Outstanding leader in his class, race after race he climbed to the top of the championship confirming on track his talent throughout the weekend by winning the two qualifying races. 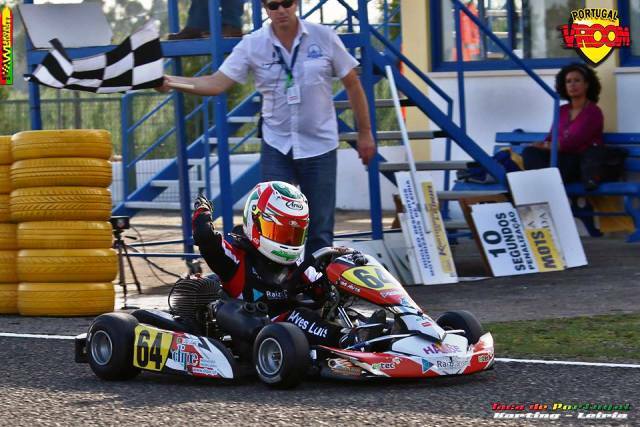 Congratulations to the driver, the mechanic and to Red Line Motorsport team.